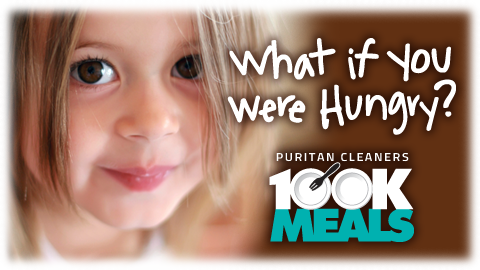 Each spring, Puritan Cleaners joins Feed More to raise food and funds for the 100K Meals program! To date, this annual food and funds drive has collected more than 1,200,000 meals for our hunger-fighting operations! For more information, please check out Puritans’ 100K Meals page!